Home 考试成绩 How Many Colleges Should One Apply To? Students are always worried about the number of colleges that the average person should apply to. Some apply to one or two while others apply to over twelve colleges. There is actually no right or wrong number, but experts do recommend that students should apply to about five to ten schools. There are three main suggestions to consider when narrowing down the number of colleges one should apply for based on their situation. The first tip is to conduct intensive research on the schools that they are interested in. They should visit the school in person to see if they truly like the environment that they are in. Students should consider these set of questions when trying to narrow down their college choices: “How big or small of a school do I want? Do I want to be in an urban, rural or suburban setting? Does the college have my major? Does the college offer clubs for activities I like to do? How close to home do I want to be?” The second tip is to apply to at least three schools that can satisfy different categories. The first one should be a safety school, a school that the student feels confident in which they will be accepted into. The second school should be a probable school, a school that the student stands a chance of being admitted but is not fully guaranteed an acceptance. The final school is one that is a reach school, which is a highly selective school that only admits a small amount of students every year. Students should have a good mix of schools that they will like to attend even if it is not their first choice. Finally, the third tip that students should consider is the application cost for each school. Many schools charge at least $50 or more in application fees and these numbers can add up quickly since students generally apply to more than two schools. Therefore, students on a budget should apply to colleges that they will actually want to attend. However, some schools do offer special promotions for students where they can submit an application free of cost. In order to receive such benefits, students to enroll in the e-mail list of the colleges that they are interested in so they will be fully aware of the special promotions or discounted rates. The college application process can be a stressful time in a student’s career. There are many obstacles to overcome and decisions that need to be made. Students are always encouraged to seek help with their school guidance counselor if they are still unsure of how many colleges or what colleges they should apply to. 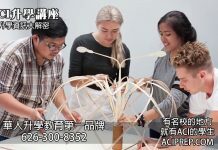 In addition, at ACI Institute we offer many consultation programs that can help determine the best options for students based on their interest. 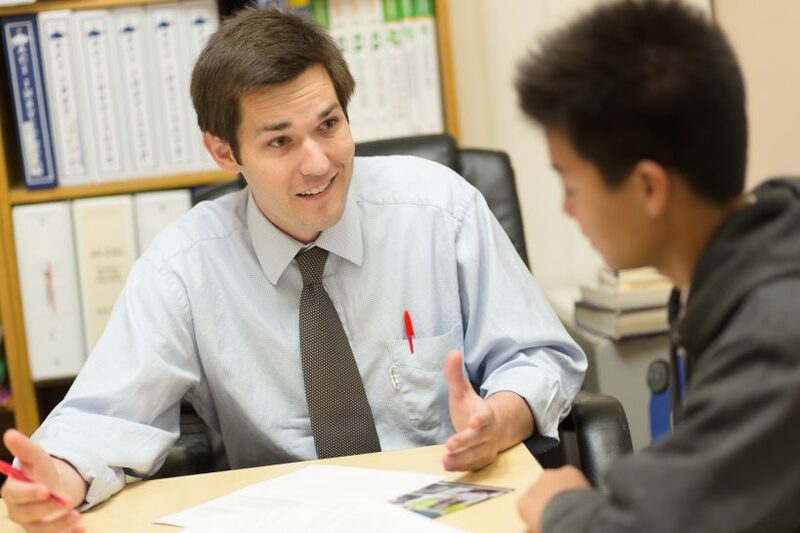 Students can experience one on one guidance with faculty members with over ten years of experience in helping students apply and receive acceptances to their dream college.